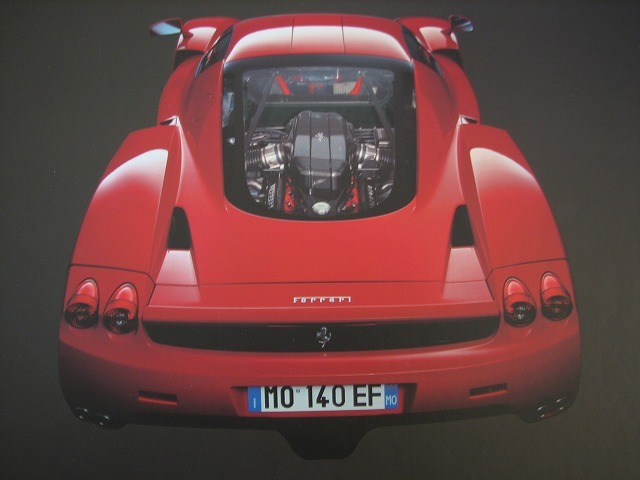 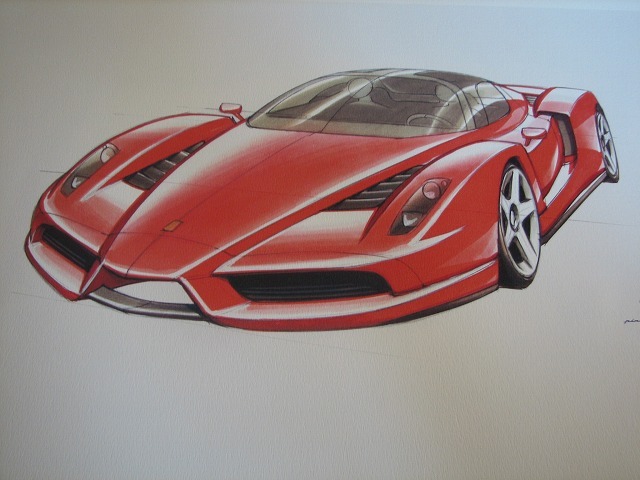 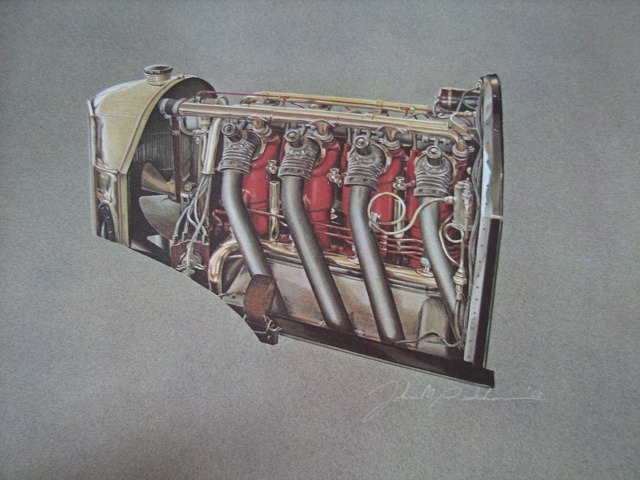 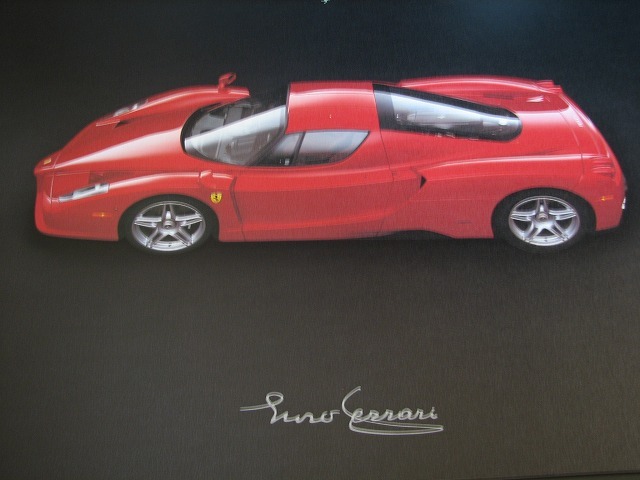 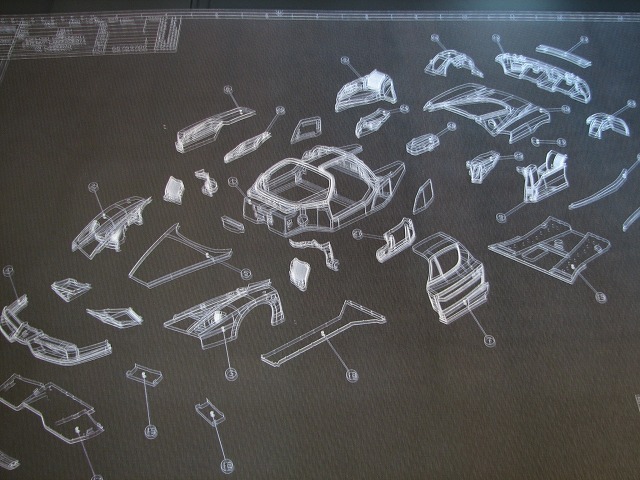 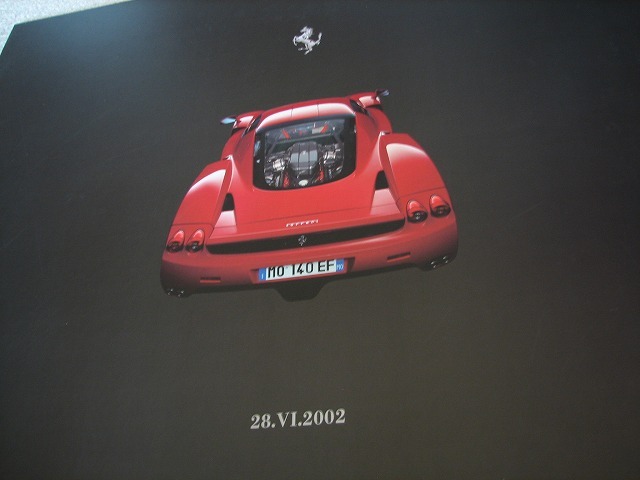 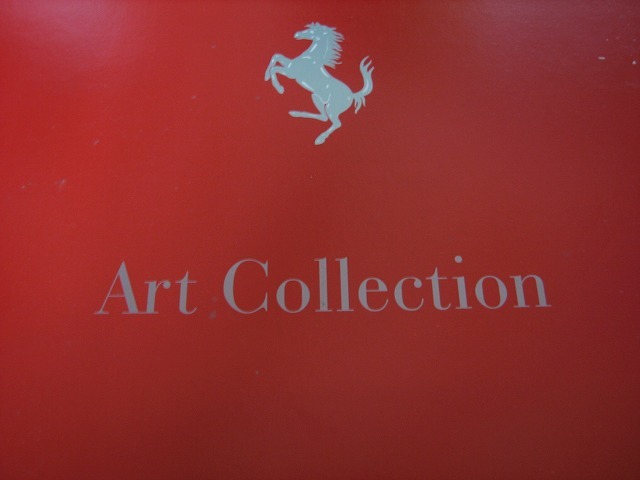 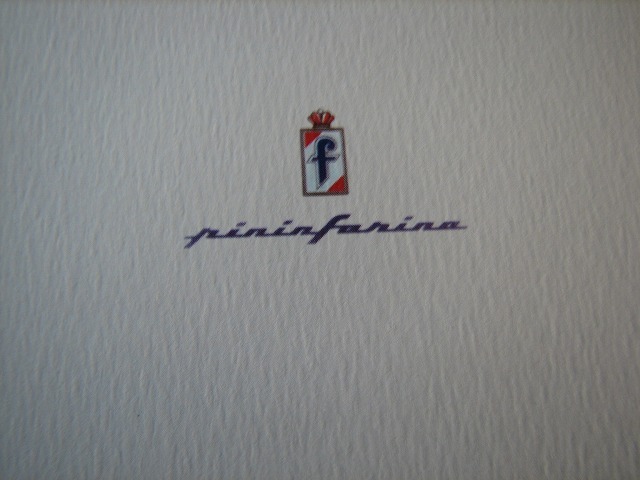 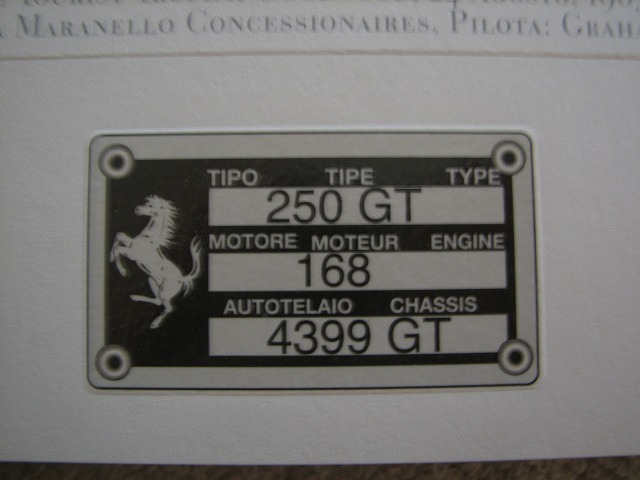 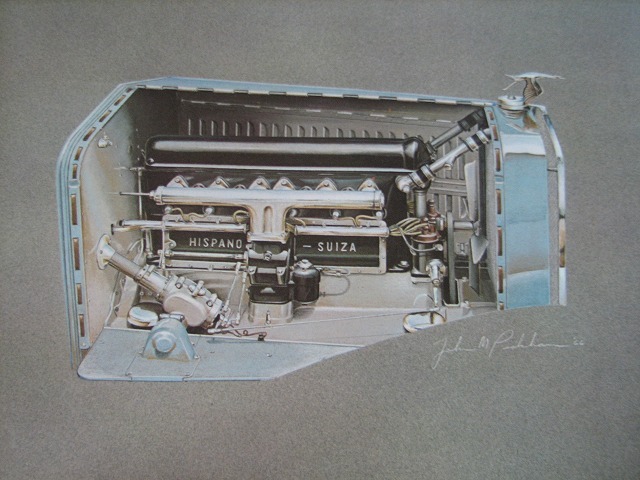 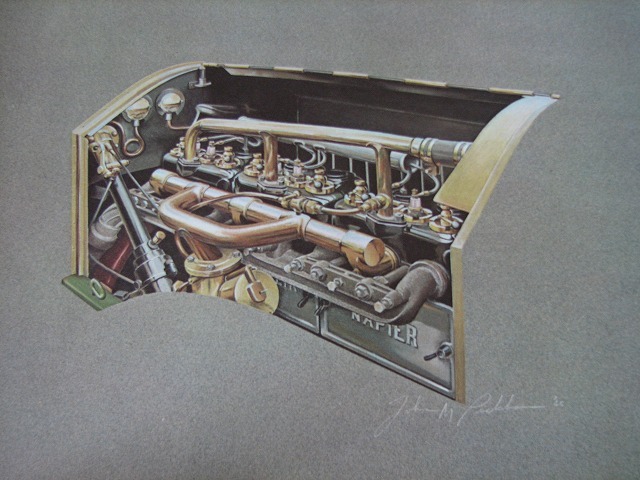 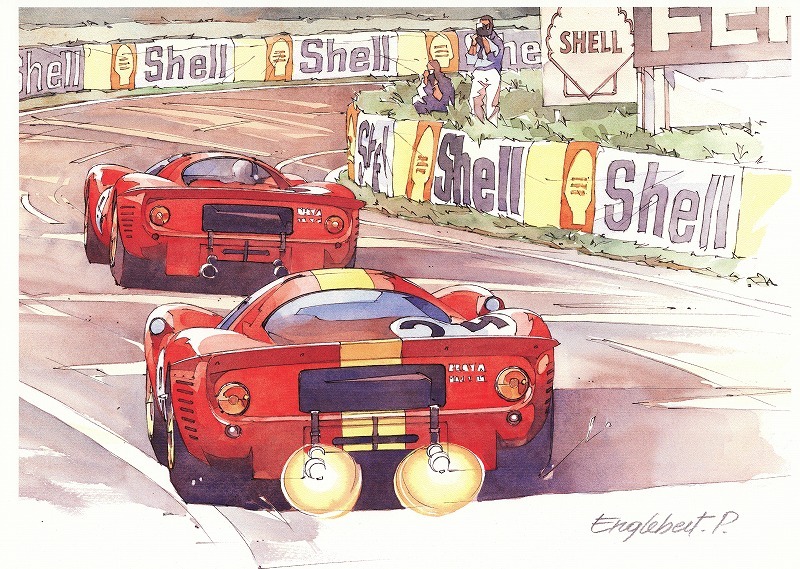 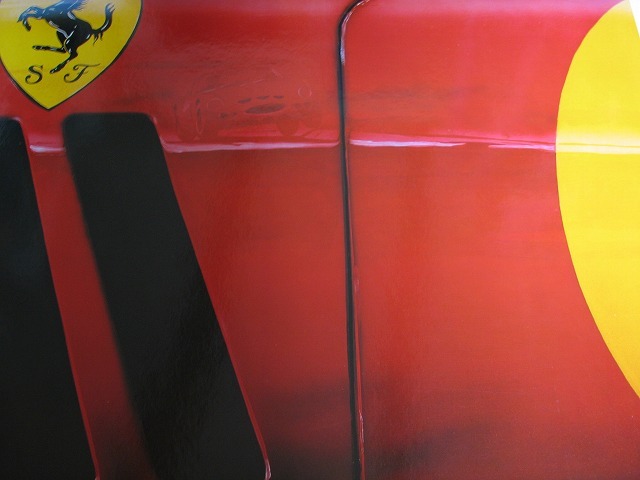 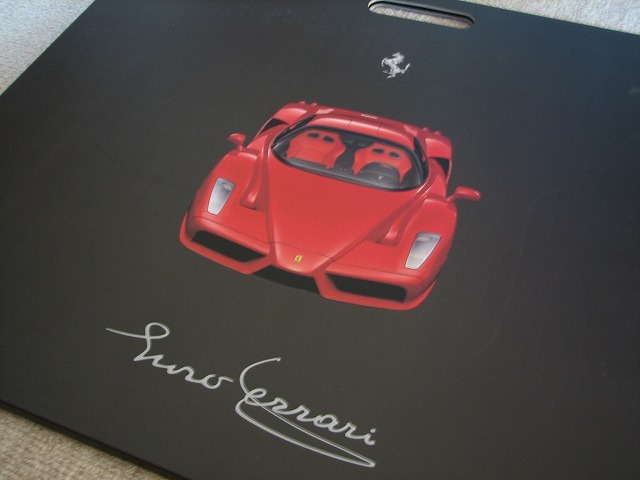 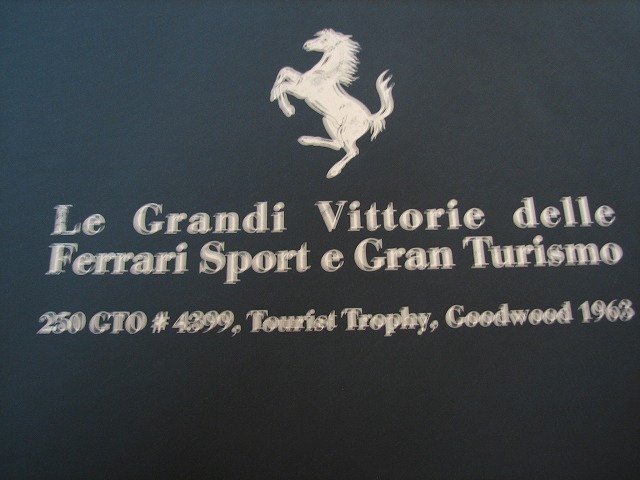 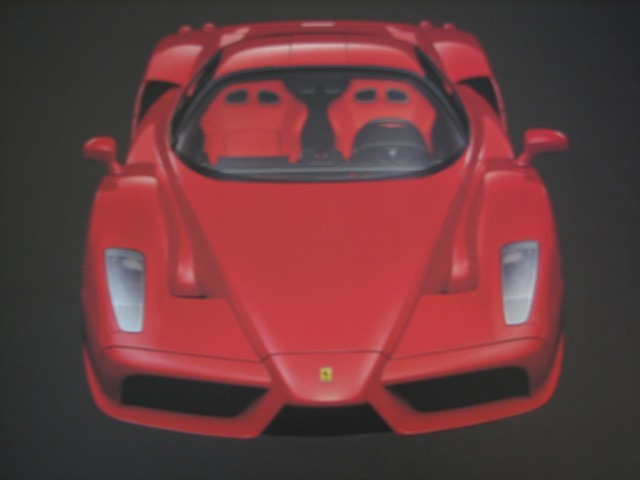 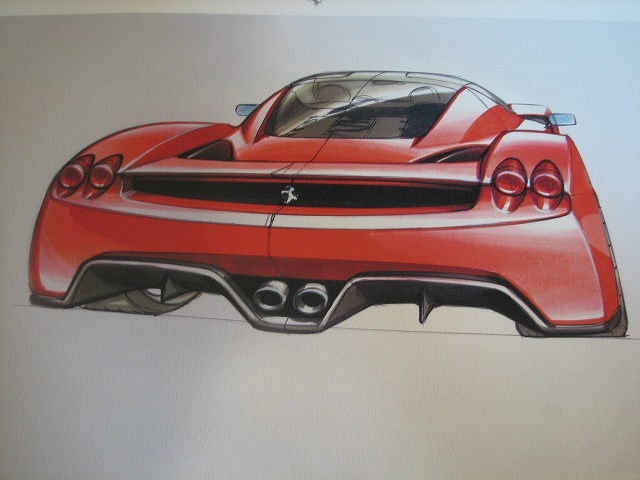 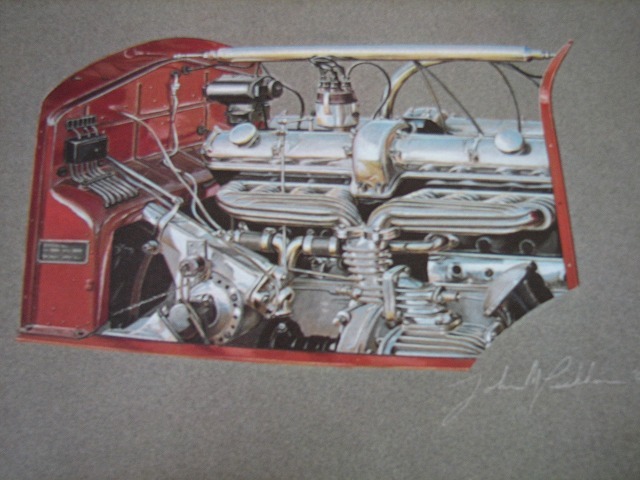 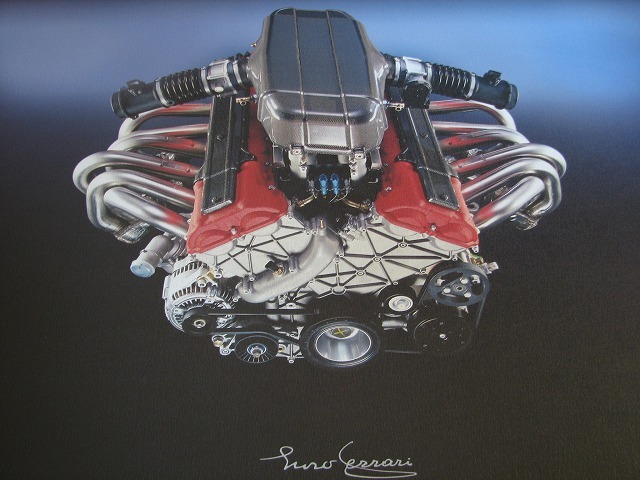 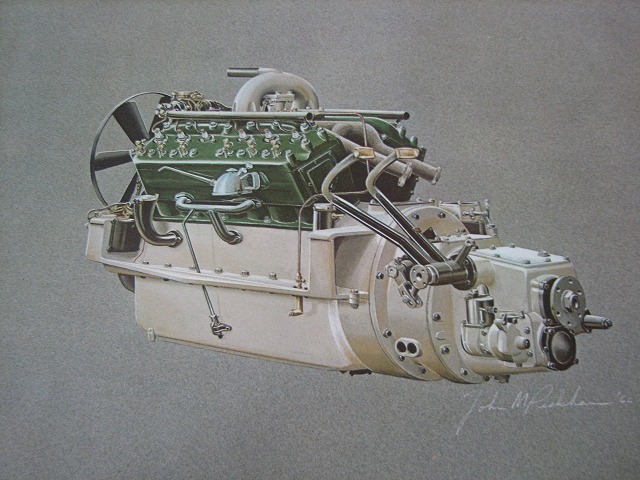 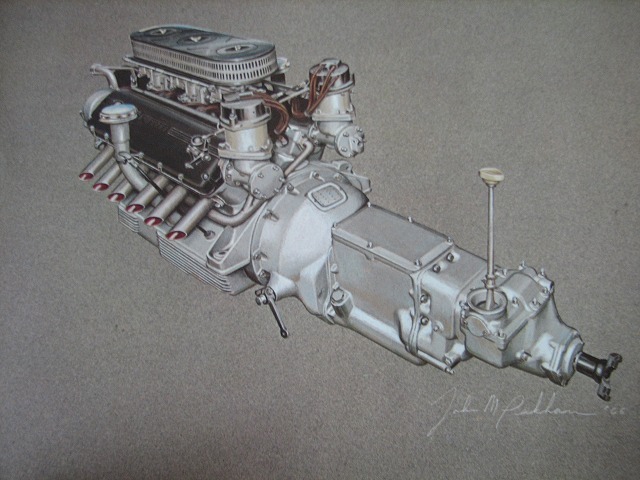 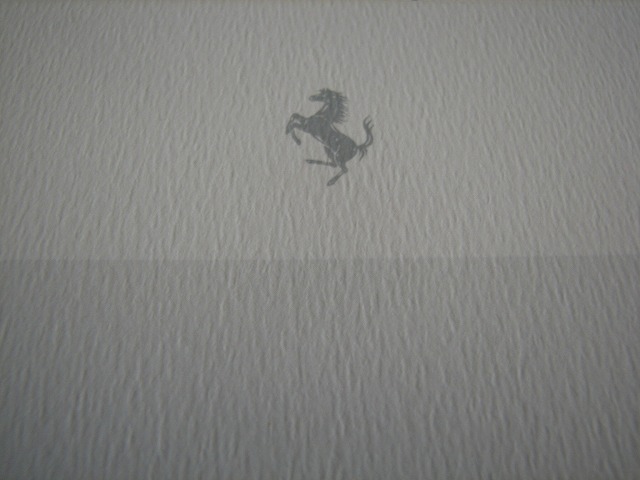 2002 Ferrari Enzo Lithography Portfolio - limited edition. 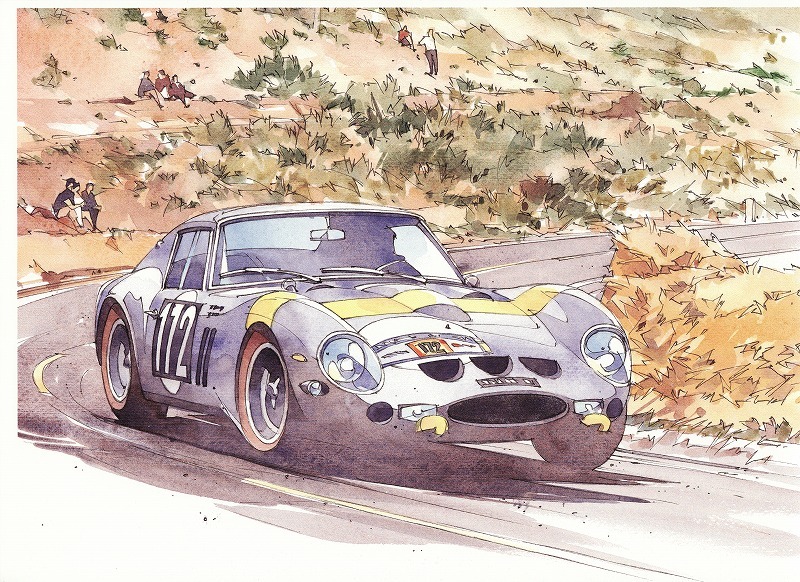 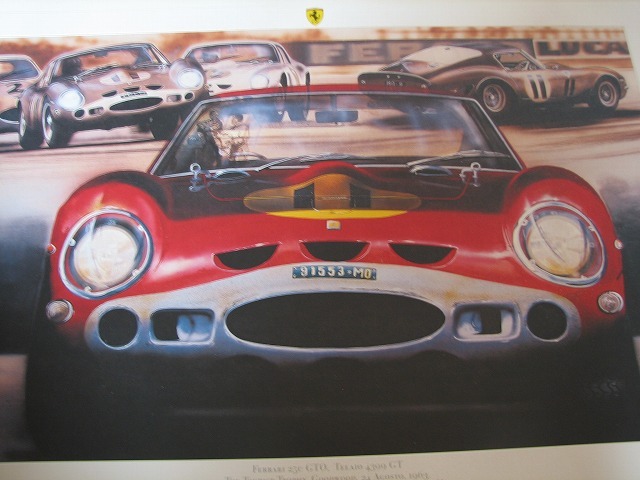 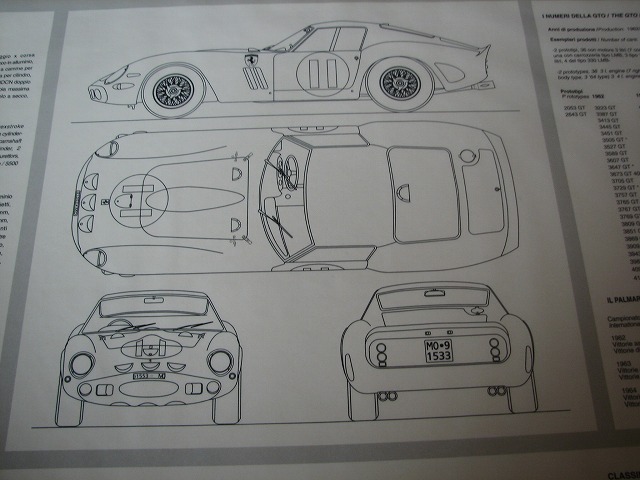 Art of 250GTO driven by Graham Hill by artist Enzo Naso. 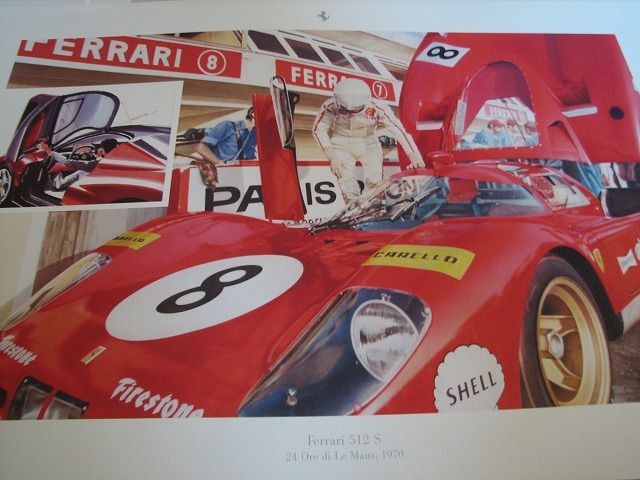 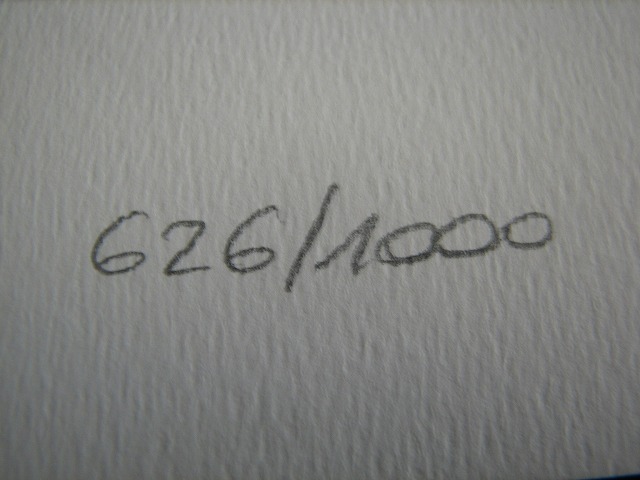 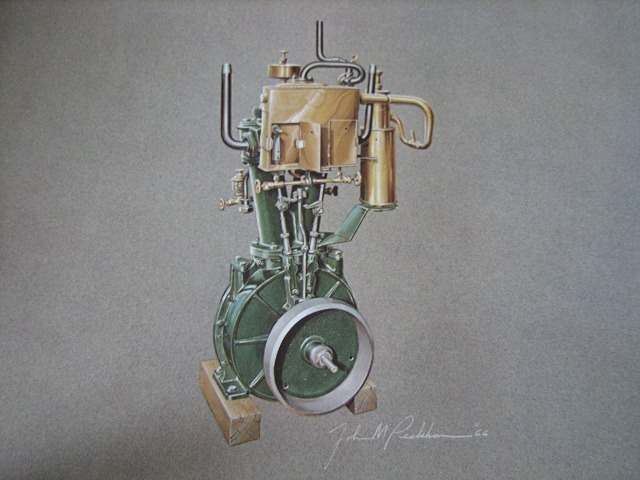 The print is signed, number 92 of only 400 prints. 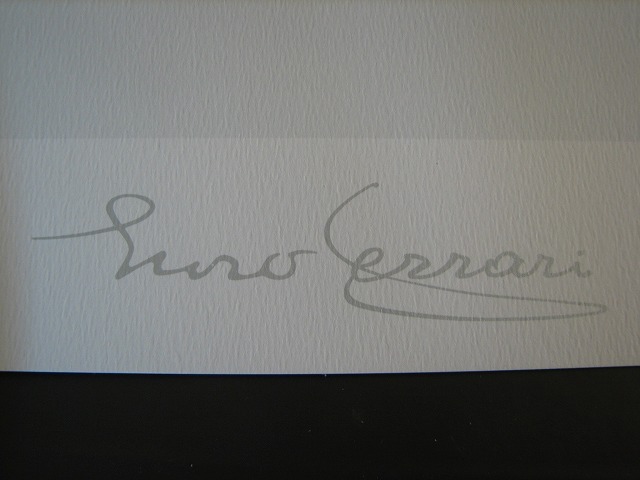 © Since 2010 Scalecar.net All rights reserved.